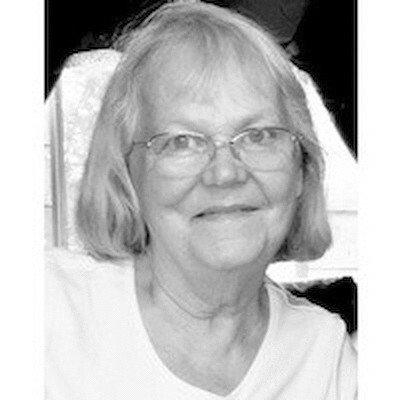 Lee Ann Rehbein, age 76, of Grantsburg, WI, passed away on Monday, March 18, 2019 at Amery Memory Care. A Funeral Service will be held on Friday, March 22, 2019 at 1:00 PM (visitation from 11:00 AM - 1:00 PM) at the Central United Methodist Church in Grantsburg, WI, with Pastor Kookho Kim officiating. Arrangements have been entrusted to Swedberg-Taylor Funeral Home, Grantsburg, WI.